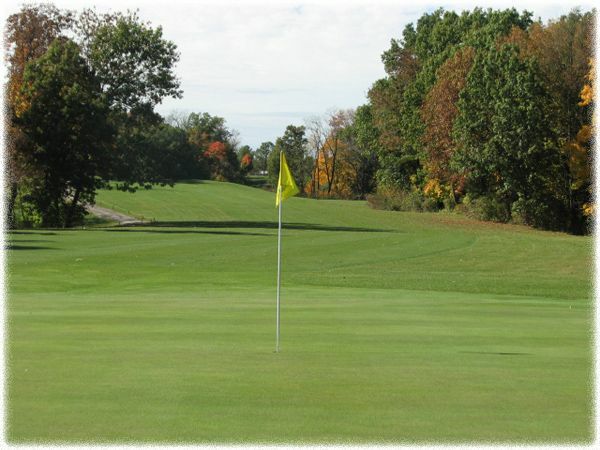 Spend the summer enjoying the gorgeous course at Flint Hills Golf Course. Call (319) 752-2018 to book your tee time today! Catch a game at Midwest's finest tournament-class sports facilities, with offerings in softball, baseball, volleyball, and soccer. Call (319) 758-9418.